Welcome to our website. If you are interested in outdoor activities, healthy exercise, need accommodation at Whakapapa, want to meet friendly people with the same love of the outdoors then come and explore New Zealand’s wild places with us. Each weekend we run day or overnight trips offering a variety of cialis for sale cheap locations and fitness grades. 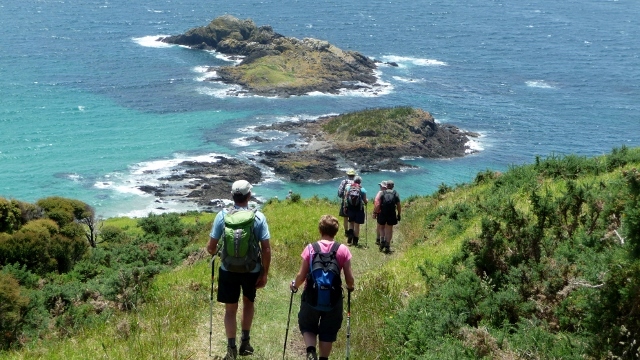 Whether you're new to tramping, need a challenging trip, or would like to achieve more with experienced company our program has an adventure for you. Come along to kamagra no rx our monthly Club Night where our trip program is presented followed by a guest speaker. Pick up a copy of our monthly Bulletin or join WTC and it will be mailed to you. 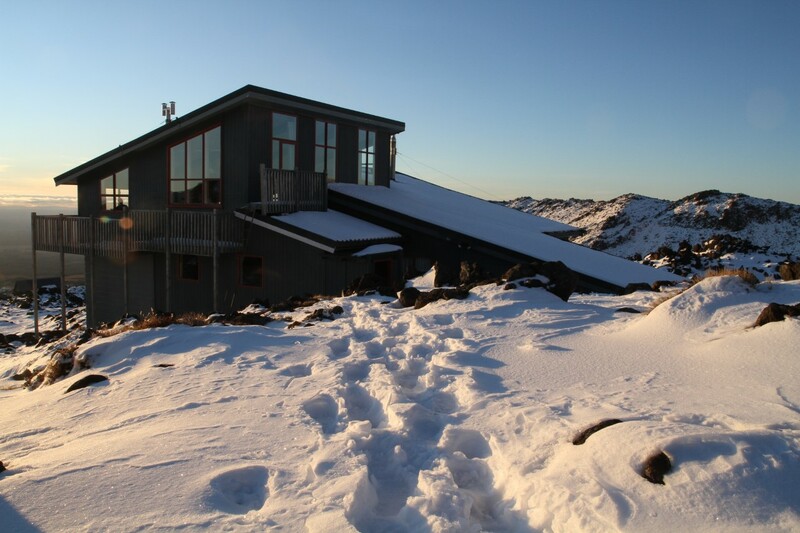 The Club owns a ski lodge at Whakapapa, a perfect base for skiing, tramping, climbing or just relaxing. Waikato Tramping Club is on Facebook. Share your photos and stories here.